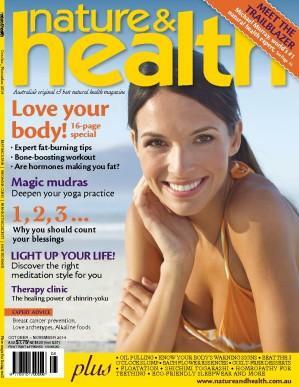 October 2014 – by Shura Ford – How Chinese medicine can help prevent adrenal fatigue. Adrenal fatigue or burnout is a common scenario in modern times. We all get busy and stressed but it’s important to take time out to slow down and allow our body time to rest and restore. In Chinese medicine we may refer to adrenal fatigue as ‘Qi’ or ‘Kidney’ deficiency. In this article I give 5 tips for supporting the kidneys, tools for self care and explain how acupuncture and herbs help the treatment and prevention of adrenal fatigue from a Traditional Chinese Medicine perspective.